A Texas family says their teenage son killed himself because of a rumoured internet challenge known as Blue Whale. 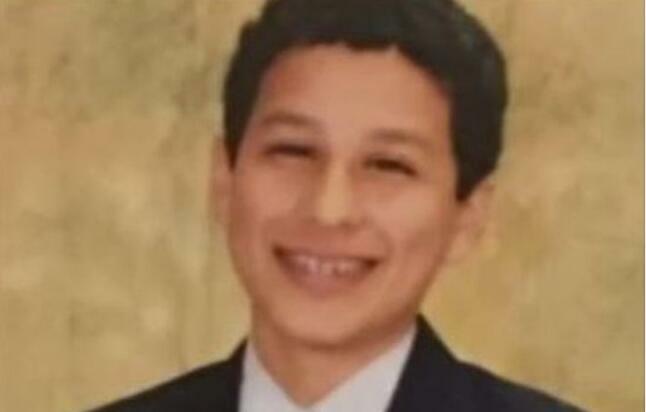 Isaiah Gonzales, 15, took his life on Saturday morning in San Antonio city. His father warned parents to be aware of their children's online activities. "I want them to go through their phones, look at their social media," Jorge Gonzales told San Antonio's KSAT-TV. "We had no signs at all." Blue Whale is said to set tasks ending in suicide, but some say it is a hoax. It has been linked to a spate of young people's suicides around the world. Individuals are said to be given a 50-day set of challenges by an online anonymous "master". These tasks are said to become increasingly dangerous, from watching horror films all night to self-mutilation and so on. Schools across the US, France and UK have issued warnings to parents about Blue Whale. The case in Texas is not the first in the US to be linked to the game. A 16-year-old girl in the US state of Georgia died while participating in Blue Whale, family members told CNN on Monday. "It's a real thing. I lost my sister to it," the unnamed girl's brother told the network. The Texas and Georgia cases would be the first US deaths linked to the internet fad, if confirmed, according to the Washington Post.